The Automotive Industry Development Centre (AIDC) in Gauteng has appointed Lance Schultz as its new CEO. He joins the AIDC after a near four-year tenure as CEO of the Centurion Aerospace Village. 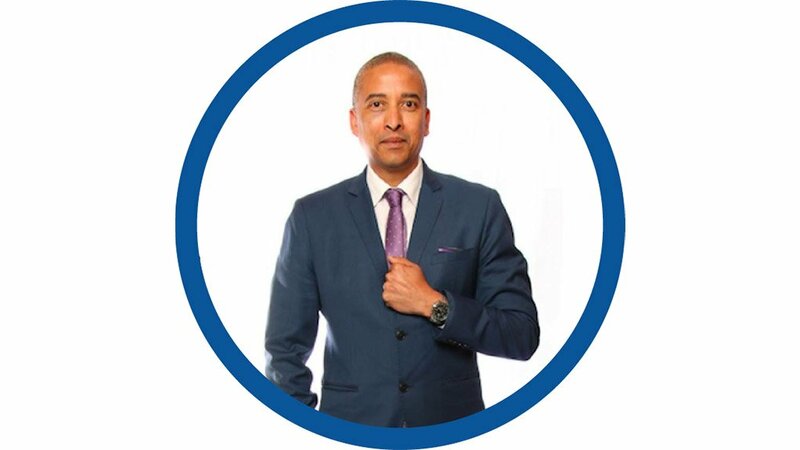 Schultz’s academic credentials include a BTech in operations management, a BSc, with Honours, in industrial engineering and an MBA. Schultz also holds a Lean Six Sigma Master Black Belt and is a qualified total productive maintenance facilitator. Schultz worked as an industrial engineer at Mercedes-Benz South Africa where he served for nearly a decade, before proceeding to the Nelson Mandela Bay municipality where he was the project director for the development of an Automotive Supplier Park. During his career Schultz has been part of the AIDC team on two other occasions. Between 2002 and 2005 he served as a project manager in Gauteng, as well as MD of the AIDC in the Eastern Cape from 2014 to 2015.